Wearing TAYGRA, you will be amazed by the suppleness of these incomparable shoes, their comfort and lightness, as well as by the diversity of its models, in very various and warm colours. Taygras is urban & sportive footwear, & cab ne usde for the beach, exits, indoors-sports, martial arts, dance & Capoeira. 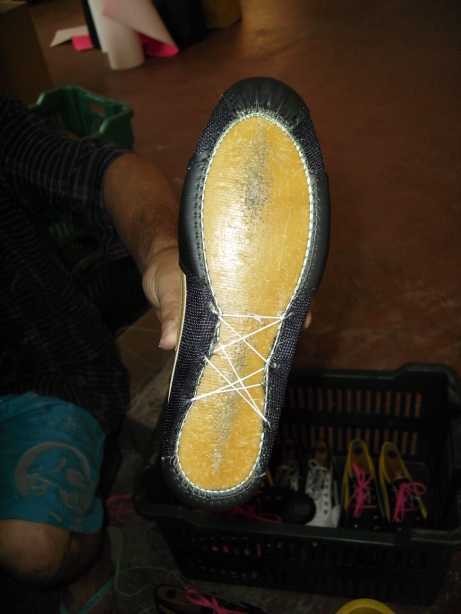 The soles have a particular form which makes them nonskid on any surfaces! 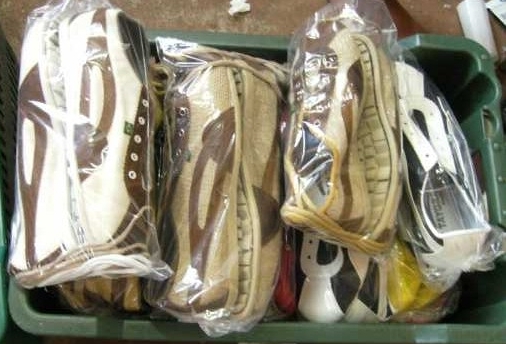 Some use it even for the surfing, canyoning, piloting, for hurt feet... each one his reasons, TAYGRA is a shoe for everyone! The sport professionals will appreciate it as shoe of relaxation of the foot, before and after the practice of their specialised sports (which will require a type of technical shoe), as well as for format and weight that is easy to transport. 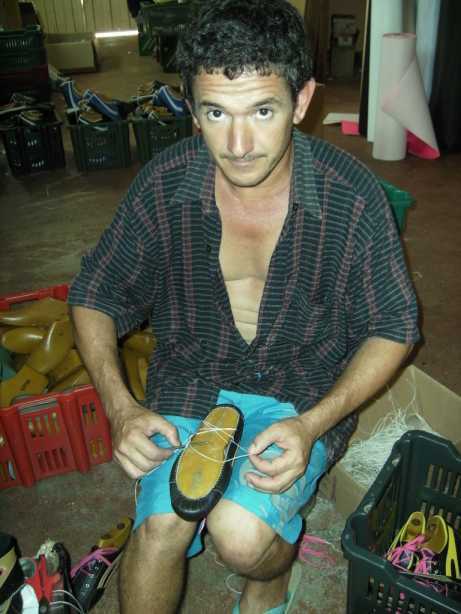 People suffering from their feet will find in TAYGRA a suppleness adapted to their disability, the shoe does not oppress the foot and it won't hurt or be unconvenient. Other detail: they can be washed in machine, at 30 °C. Avoid drier. Take care: the new anatomic sole must absolutely be hand-washed or with cold water in the washing machine because it would melt! 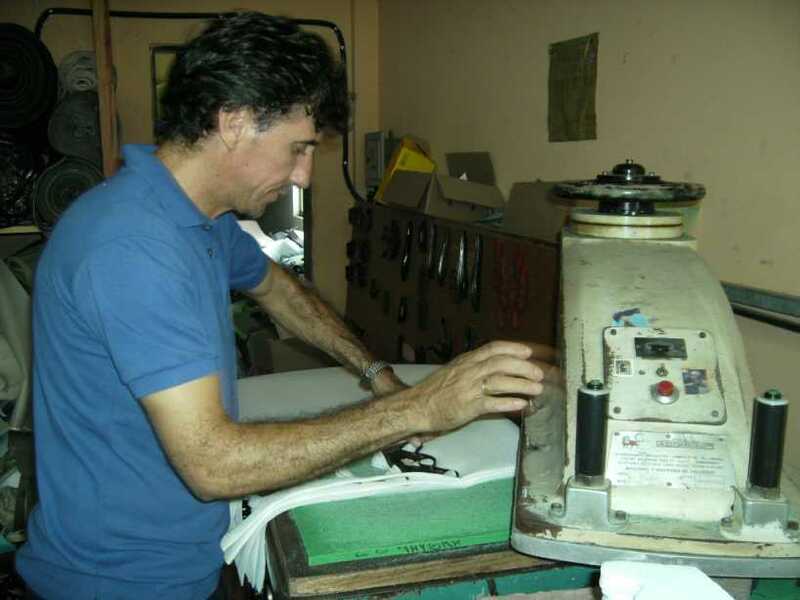 The manufacture of the products of the brandmark TAYGRA ® is almost 100 % handmade (70 % handmade, 30 % assisted by machines) and production is limited for these reasons. 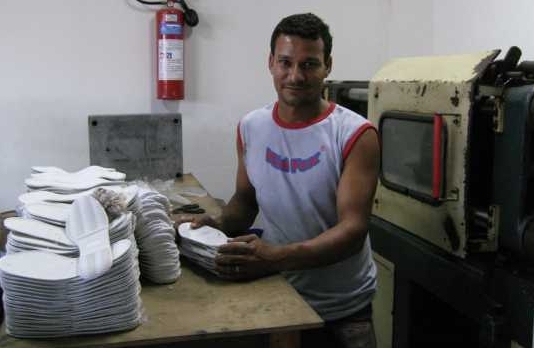 By ethics and to keep a constant quality, production is 100 % Brazilian, without relocation, and accomplished by a specialised familial manpower. 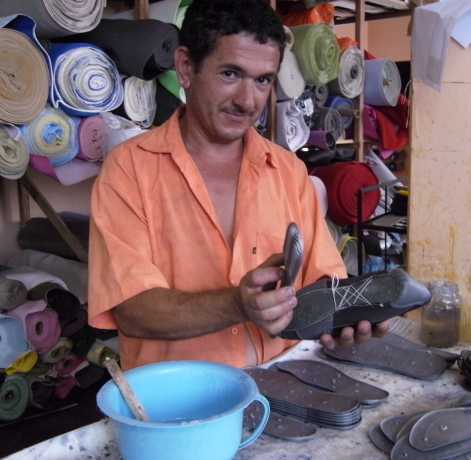 We practice a responsible and fair trade policy (pay shoes 20 % more than market price for better wages in the factory), aiming at the development of local economy, because TAYGRA makes work many families directly and indirectly (with some tasks such as the manufacture of soles, packing cardboards or beach bags). 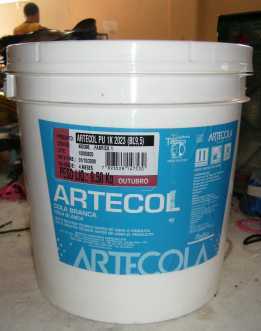 We use an odorless glue based on water, new on the market, without toxicity for man nor for environment. Requiring more time to dry, not enough industries opt for this economically less profitable choice. 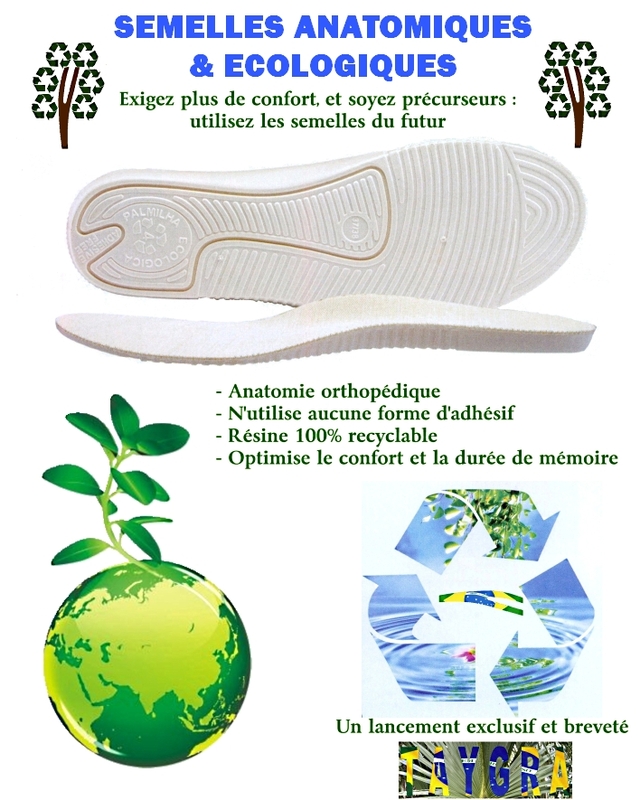 TAYGRA launches an anatomic sole in ecological EVA, 100 % recyclable, with orthopedic memo. An ecological innovation for your comfort and good for the planet. Packing cardboards or bags of beach used by TAYGRA is accomplished based on recycled materials. We innovate by launching for the first time on the market the use of "Canvas from the Rainforest", an organic leather coming from environmental reserves in South af Amazonia. The use of this material contributes to the improvement of life and to the maintaining of habitants, the Seringueiros, who are necessary for the surveillance of these fragile areas and in the grip of the economic interests of lumbering industry. TAYGRA launches and services the environmental " CURUPIRA " project, in collaboration with SIMPI (small & micro-companies trade union), aimed to the reforestation of small plots of pasture in the south of the Amazon. The aim is to create new forests of native trees, to introduce the reforestation as a source of profit and so to allow to reverse the destructive tendency of the lung of the planet, while allowing to the small farmers to get a worthy wage to take care of the planting. 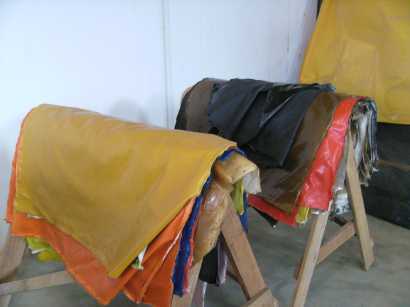 The used materials are VEGAN, we use Nylon, synthetic leather and dear (struggling against the use of animal origin materials), the canvas from cotton, the burlap and the Rainsforest Leather or Canvas. The internal soles are in ecologicall recyclable EVA, external in PVC.